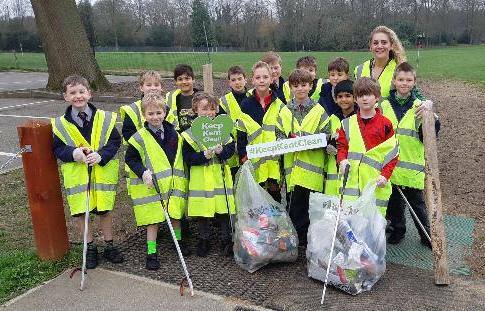 It has been some time since I have updated everyone on the school’s eco/green initiatives, but with a beautiful early spring bathing the school in sunshine and crocuses, daffodils and snowdrops adorning the edges of the drive, I have literally sprung out of winter torpor into action. 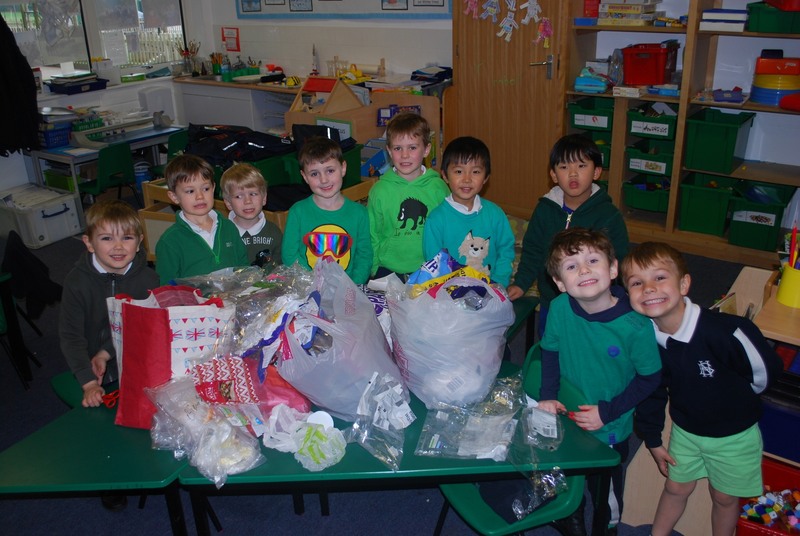 Eco Day took place on Friday 22 March and was based around Mrs Dyer’s Ecobricks initiative, as mentioned a previous ebulletin. There was also the first annual early morning tramp through Brittain’s Wood. Parents, boys and siblings were all welcome (as were dogs on leads), from there we went on a quick loop of the adjacent footpath in the woods. Our 8th annual Wildlife Photography Competition has been launched in the ebulletin and this year the dates have been moved to accommodate would be Easter holiday snappers. So please get those photos of Nature’s Secrets in; insects, fungi, mosses, lichen, nature in miniature. Hard copies only please. A s you have probably read on social media, we are now in possession of our first bee hive and have the facility to monitor the activity of the bees in real time. Five members of staff are currently attending a ‘Bee keeping for beginners’ course and we hope to get the children involved as early as this summer term. 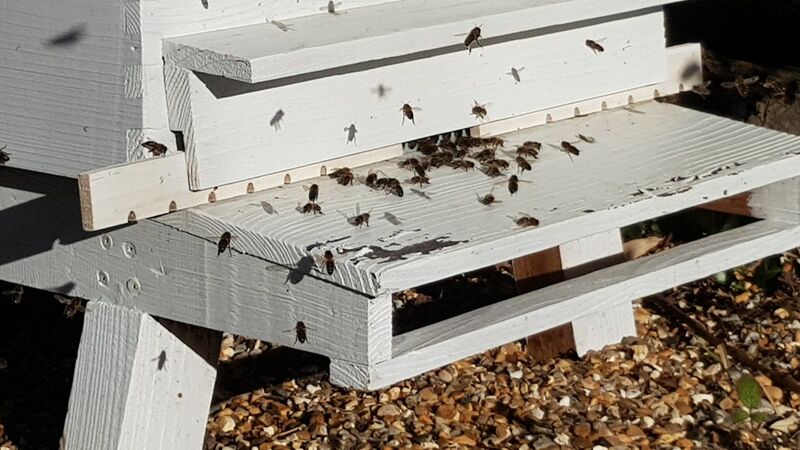 It is likely that New Beacon honey production will have to wait until 2020, but these are exciting time for all budding apiarists. The school garden is also being prepared for its 2019 planting. This is an excellent spot and Mike Jackson and James Walkling have done such a fine job in transforming this area of school. If you do get a chance to visit, it is a lovely area to spend a relaxing few minutes in.